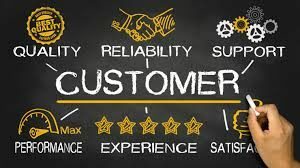 An Organization should satisfy the customers with the products of highest quality. 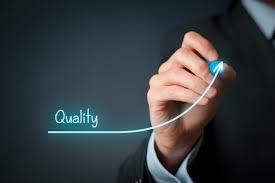 Quality is to be assured not only in final product but also in processes, raw material and service also. This module supports quality planning, quality inspection and quality controls. There are tools like statistical quality control tools and quality charts which used widely in manufacturing organizations. FINSYS Quality Module gives direct access to all ERP-related information with no redundant data entry. Areas such as inventory, BOMs and much more are all available for linking. Experience the power of a truly embedded quality system as you eliminate duplicate entries and reduce errors, which in turn cuts costs, saves time and increases communications across your supply chain. We assure you increased visibility and reduced reaction time by pushing the data to those who need it while also ensuring the security through approvals. Finsys automatically evaluates work-flow status and updates the same to the various stake holders(Internal and External) through elaborate reports and notifications in the form of SMS and e-Mails. This inclusive approach helps in expanding your quality team beyond your four walls ensures the improvement of the process as a whole.